The DCEU has had some hits and misses, and now Aquaman is getting his shot. How does he stack up? 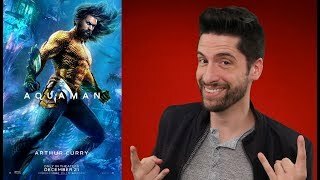 Here's my review of AQUAMAN!